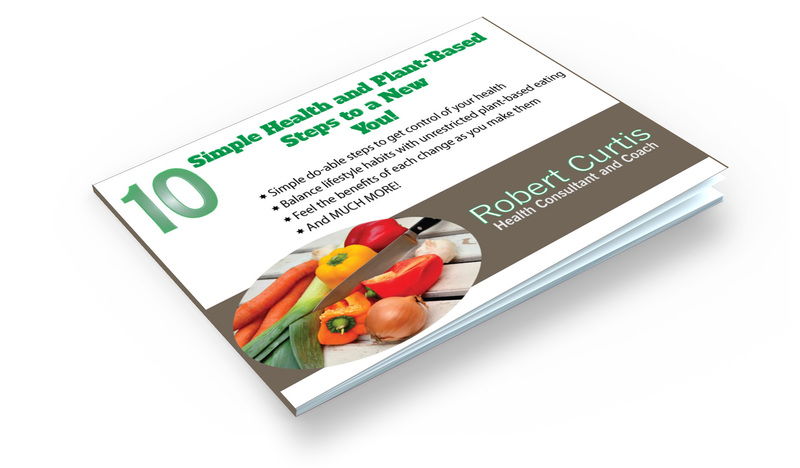 10 Simple Health And Plant-Baserd Steps To A New You! Get your FREE guide, instantly! Grab your FREE guide and nuwsletter! Simply plant your email below, and your first name if you'd like, and then click the green button! 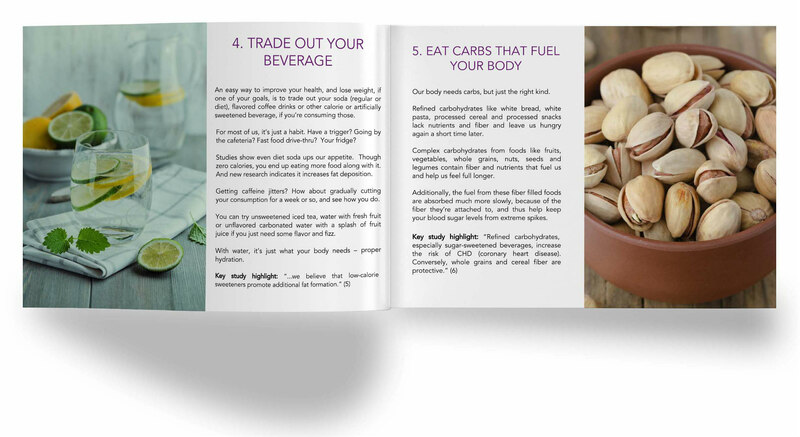 Click here to grow a plant-based healthier life and get your FREE guide and nuwsletter! Got health issues or concerns? Cutting calories and more exercise hasn't worked? Paleo, Keto, or even vegetarian hasn't worked, or not enough? Blood sugar rising? Blood pressure rising? Cholesterol rising? Sore joints? Heartburn? Bowel troubles? Overweight? Some, or all of that, or more? Not quite there yet but concerned you're on the way, and no matter, would like more energy and maybe even to lose a few pounds? It's so easy to sign-up and celebrate getting the free nuwsletter and guide! 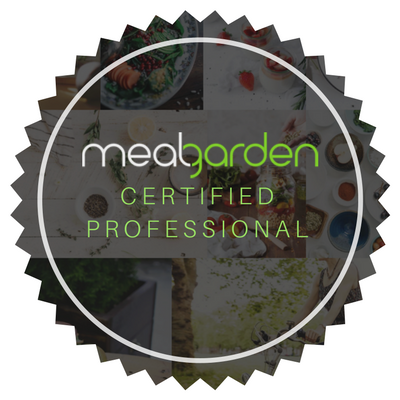 Looking forward to help Plantimize Your Health!